If you’ve enjoyed perusing my photos, I’d love to speak with you and learn more about your wedding plans. My personal style is a blend of professional and easygoing, and I create timeless, vibrant images with a photojournalistic flair. In addition to efficiently rallying the troops for the formal groupings, I strive to tell the story of your day capturing all the special moments and unique elements that you have taken the care to incorporate into your wedding. My most popular wedding photography package is $3500 for 8 hours of wedding day coverage with a second shooter plus your choice of an engagement or bridal session. All packages include delivery of full-resolution files on USB drive along with a personal printing release. I also offer heirloom-quality albums, canvases, books, image boxes and other keepsakes to help you display your images and safely archive them. 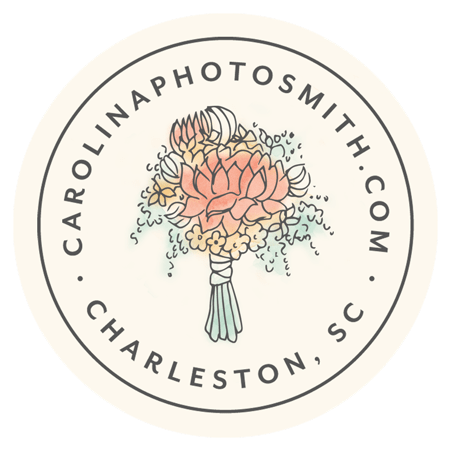 Choosing your wedding photographer is a key decision, and it’s important we get to know each other to determine whether I’m a good fit for you on your special day. I capture so many special moments when clients let their guard down with me. This happens when we develop a comfort level with each other, which is why I love doing a session before your wedding day. The more relaxed you are around me, the more authentic your photos will be. Please contact me to arrange a time to get together in Charleston or arrange a phone or Skype consultation. 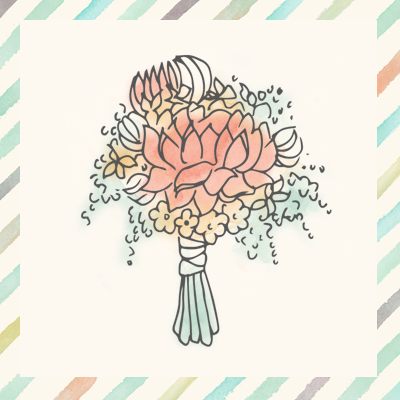 I look forward to learning your engagement story and hearing all about your big day, and I’m happy to share some resources and tell you about my favorite vendors. Just compete this form, and take a step toward checking photography off your list.